Actor William Shatner tweeted Friday that he would be making an appearance at Planet Comicon’s 20th Anniversary show March 29 & 30. Shatner famously portrayed Captain James Kirk in the 1960s “Star Trek” series and several films. 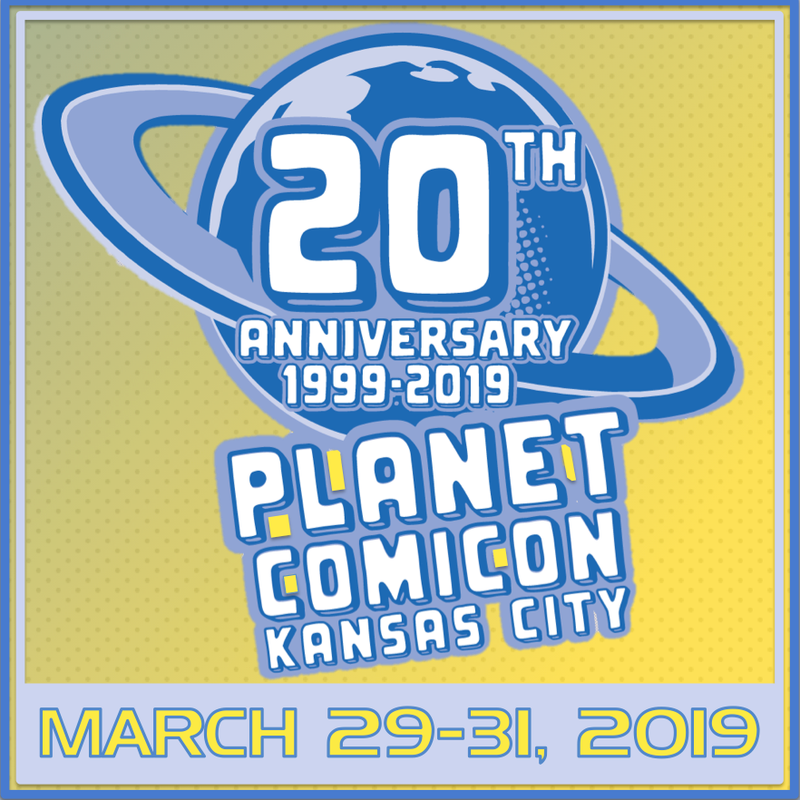 PCC 2019 will also include hundreds of creator guests, vendors, cosplayers, and more. For more information, including tickets, visit the PCC website at planetcomicon.com.